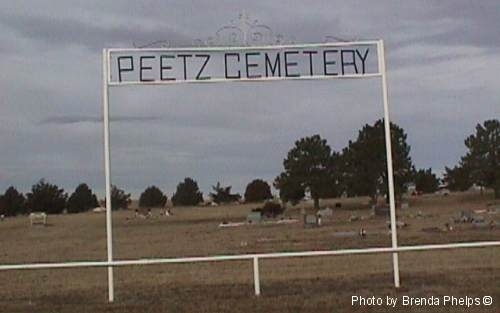 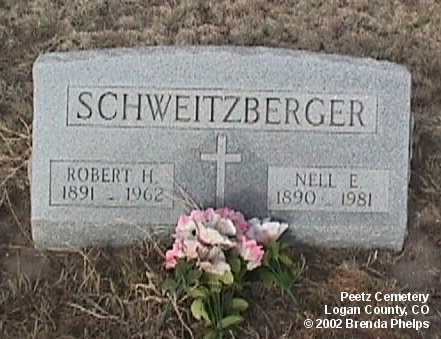 The Peetz Cemetery is right outside the town of Peetz, Colorado off highway 113 between Sterling, Colorado and Sidney, Nebraska, and is very near the Colorado-Nebraska state line. 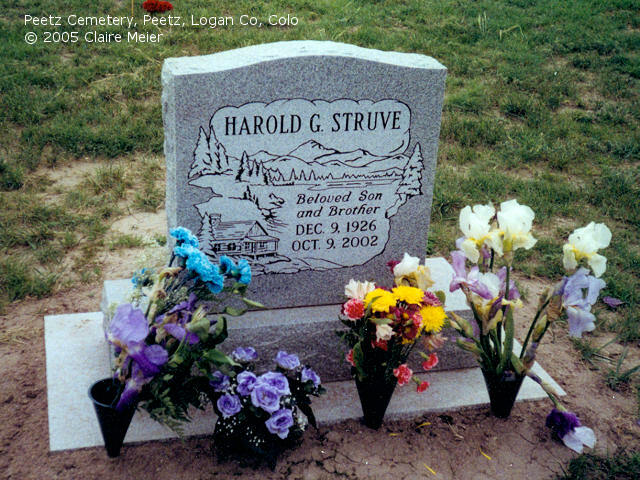 The first burial was in 1917; it is still an active cemetery and very well kept. 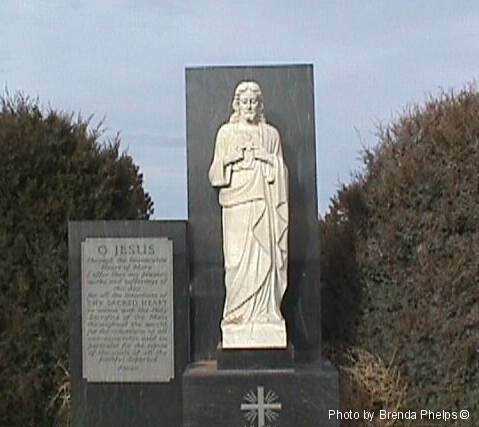 Amid the family plots and gravestone is a beautiful statue of Jesus.